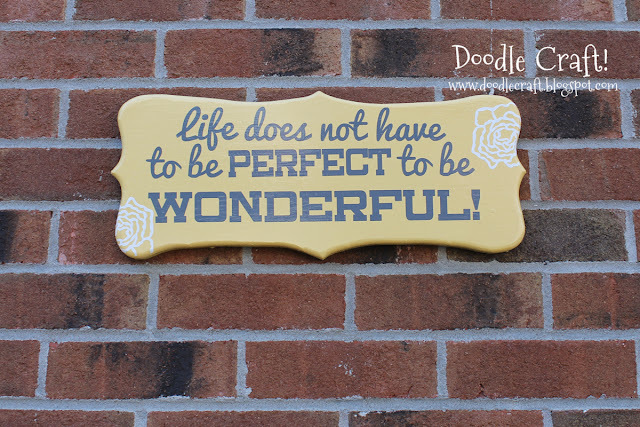 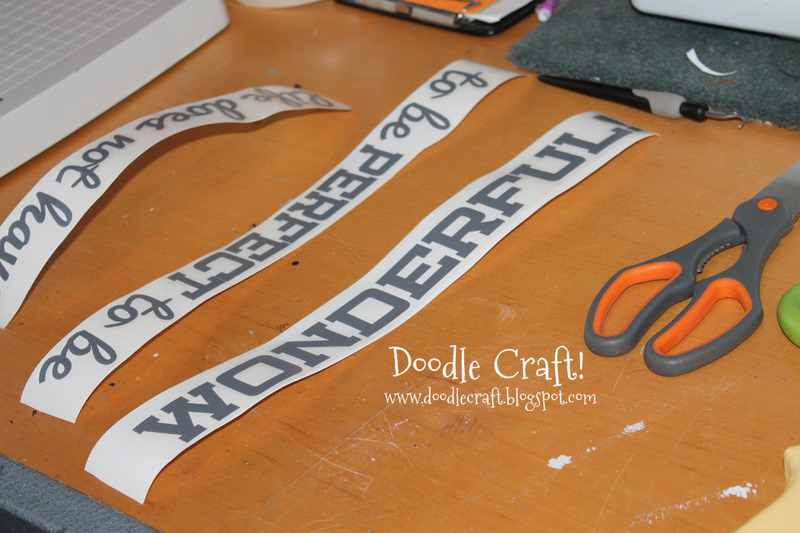 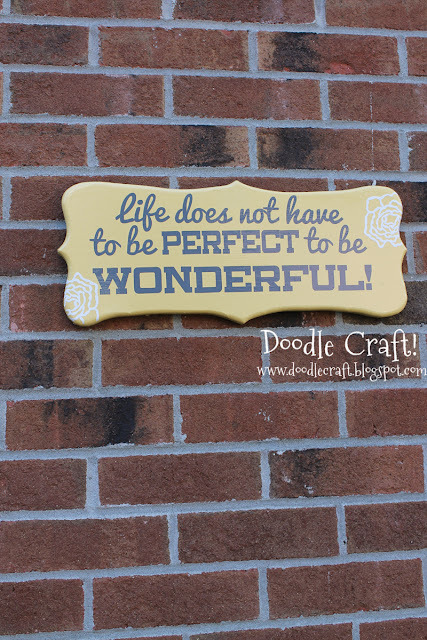 Doodlecraft: Wonderful Life Curly Wood Sign! Wonderful Life Curly Wood Sign! scrap MDF board back here. I sprayed this one creamy yellow. 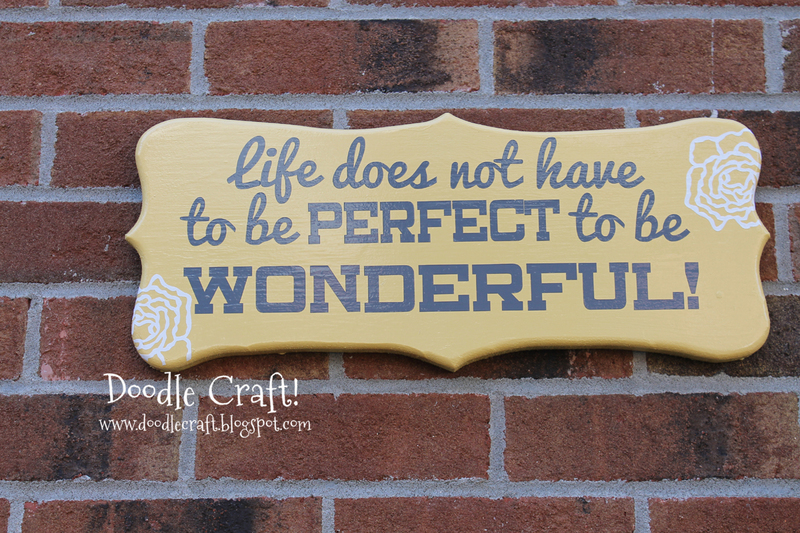 And made a gorgeous sign for a loving home! 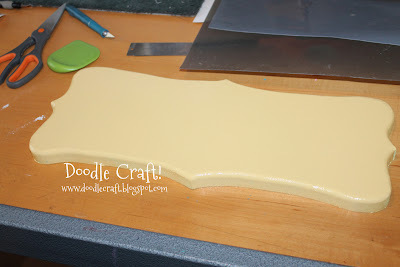 I love the addition of the flours. Great saying.